ARE YOU DIFFERENT? 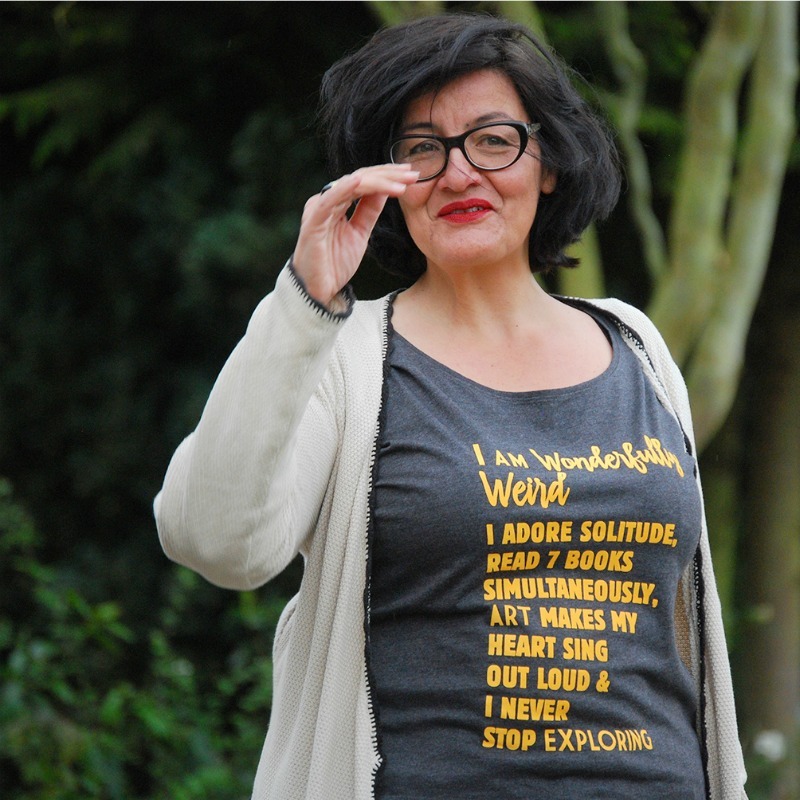 'A WEIRD ENTREPRENEUR' ﻿? CONGRATS YOU ARE AN ORIGINAL ! MORE SENSITIVE, BRIGHT, SOULFUL AND MULTI-PASSIONATE ! 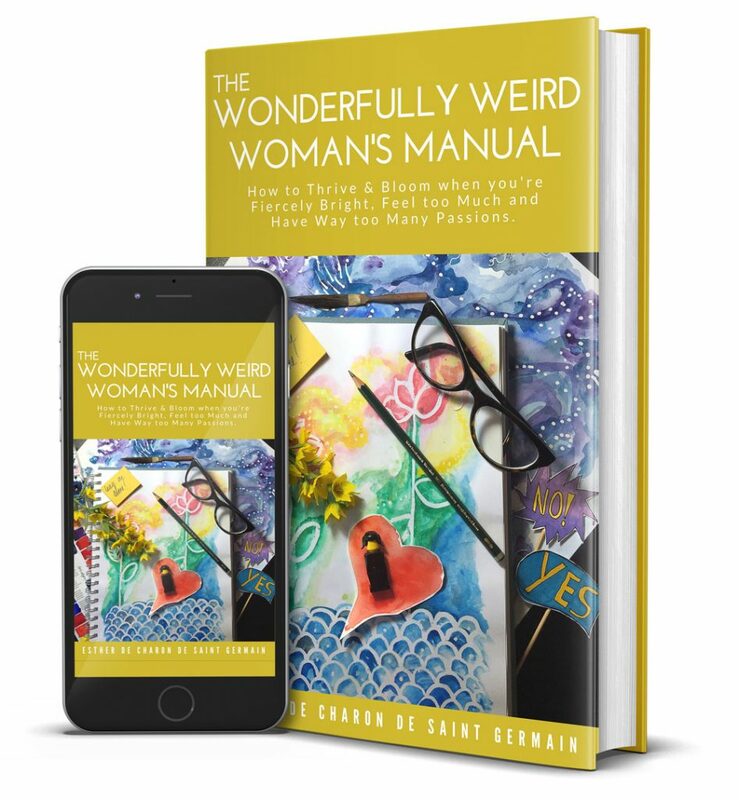 The growing Community of Wonderfully Weird female entrepreneurs who are there for each other! Because network events can be hard, right? Because you either make too much noise, or you're too soft-spoken. Too brightly coloured or too subdued? Always different. All the others network people can tell you what they do in like 10 words. Because I could never do that! You've come to the right place. All the female entrepreneurs I work with feel the Odd One Out! And guess what? When you know how to leverage your off-the-wall personality, you will be celebrated for it. AFTER YOU'VE ANSWERED THE 25 STATEMENTS YOU RECEIVE. . .
TAKE THE QUIZ AND FIND OUT WHY UNDERSTANDING THESE PERSONALITY TRAITS IS PARAMOUNT WHEN YOU WANT TO EXPRESS YOUR UNIQUE PERSONALITY IN A PROFITABLE AND MEANINGFUL BUSINESS AND BRAND. Don't overthink it. If an answer is not a 100 % fit, click the answer that feels most close to your heart. Trust your intuition. There is no wrong or right. 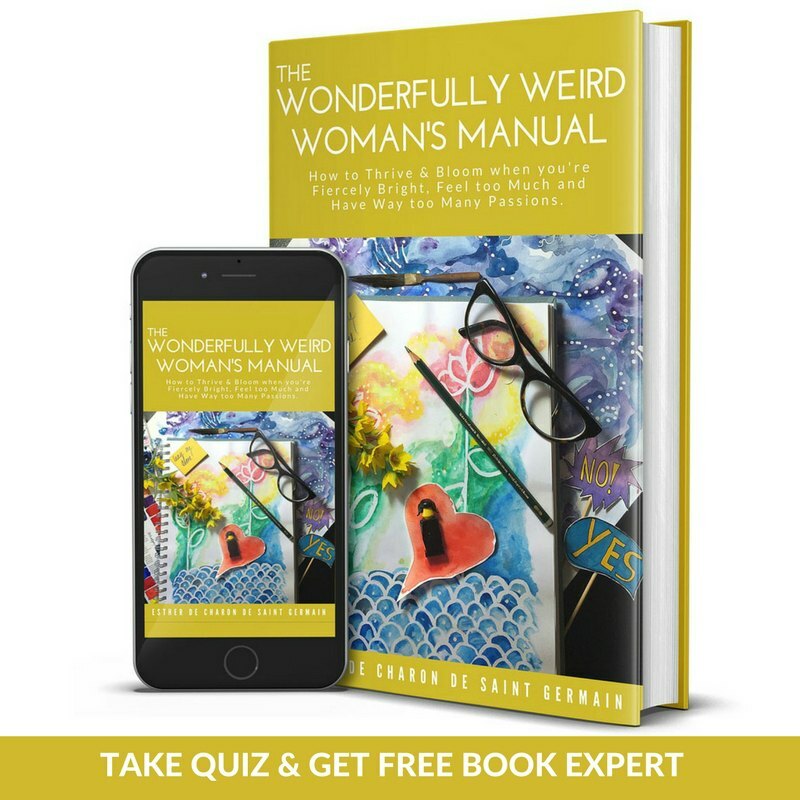 You receive a personal answer with all the traits of the Wonderfully Weird Woman.